With the 4th of July comes the celebration of Independence Day, and with that, celebratory fireworks all across the USA. Fireworks are fun and beautiful but they can also be extremely dangerous. Fireworks should be handled or supervised by knowledgeable adults following safety guidelines. 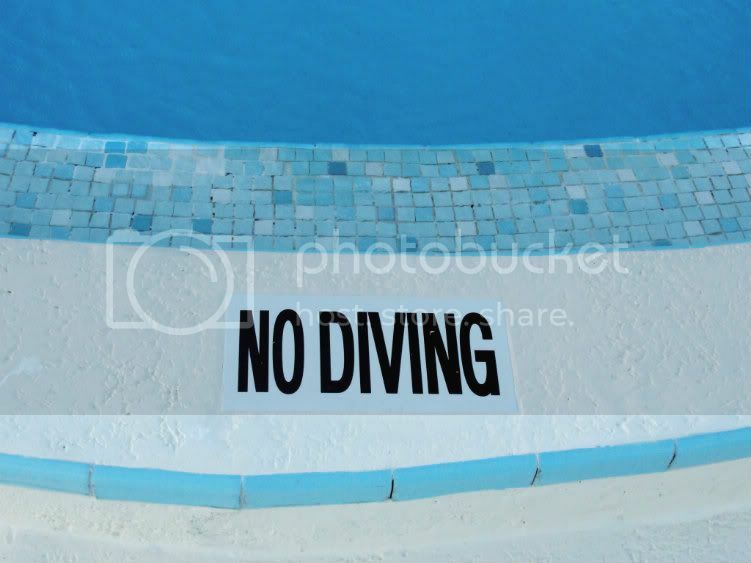 Although very different in the type of danger they present, swimming pools can be dangerous, and also should be supervised by knowledgeable adults following safety guidelines. 1. The ARC states a pool should be secured with appropriate barriers; a fence with self-closing components and a safety cover over the pool is preferred. It also recommends installing a pool alarm and removing ladders or other means of access during non-use. All of these are great ideas, but the options for above ground pool owners vary. Fencing placed on or in the ground works for areas near above ground and in ground pools, but above ground pools may also be outfitted with fencing on the top of the pool walls. Unfortunately, the above ground pool safety cover options are limited compared to the variety of covers available for in ground pools. PcPools sells a safety net for round above ground pools, but the structure of above ground pools prevents using anything more similar in ground safety pool cover. 2. The ARC says to “[k]eep children under active supervision at all times” and “never allow anyone to swim alone.” It also suggests a designated responsible person be around at all times, preferably within arm’s reach of young children. Its recommendation of U.S. Coast Guard-approved life vests for young or inexperienced swimmers is also a great one. All of that fits perfectly with PcPools’ recommendation of Constant-Eyes-On (“CEO”) Supervision. This means never turning a blind eye to a child when he or she is near a pool, even if the pool is closed. It only takes a few seconds for a young child to get into a dangerous situation near a swimming pool. 4. The ARC considers water quality a safety issue, and PcPools agrees. The ARC suggests that following proper maintenance techniques can “minimize the risk of earaches, rashes or more serious diseases.” Good advice. 5. Finally, the ARC states that everyone living in the house with the pool should know how to respond to pool related emergencies. Pool owners can enhance safety response capabilities by maintaining appropriate safety equipment and enrolling all house members in water safety, first aid, and CPR courses. The ARC offers online and classroom training across the United States. Find nearby classes here. This entry was posted in Backyard, Pool covers, safety, safety covers. Bookmark the permalink.